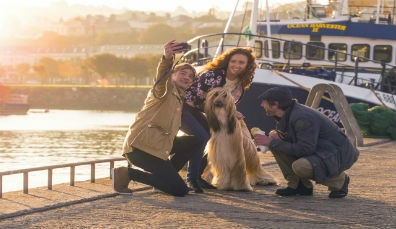 Even those without a hint of maritime heritage in their landlubber bones will appreciate the kind of seafaring fun Dublin city exudes during Riverfest. 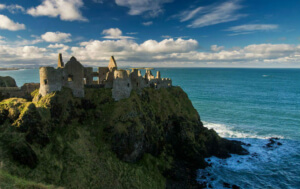 Ireland’s relationship with the sea is complex, owing largely to our position on the edge of Europe. 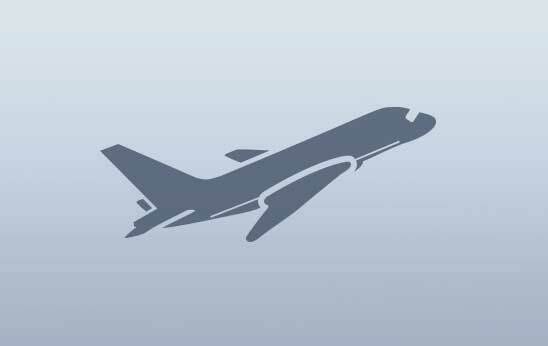 The sea has brought adventurers and invaders to our shores; it’s also taken millions to new lives in distant lands. The Jeanie Johnston will be joined for five days by a fleet of incredible vessels during Riverfest. 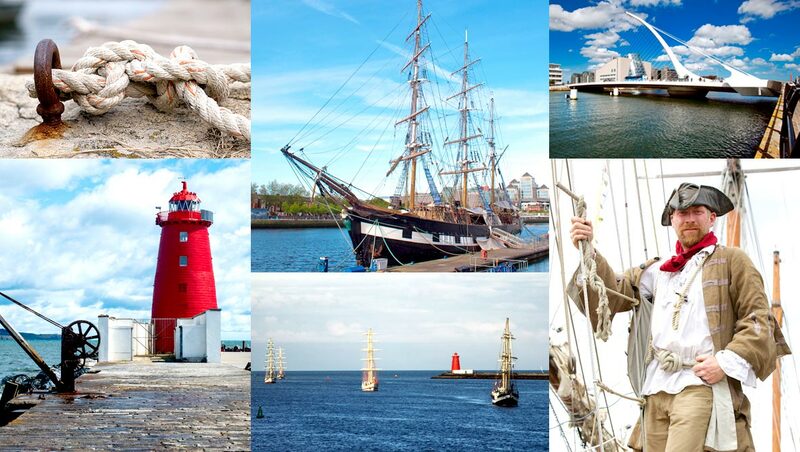 This great waterfront festival will host Ireland’s largest sail training boat, a glorious French brigantine (a two-masted sailing boat) and even a barque that has featured in a number of movies. With truly magnificent tall ships gliding in from the bay, berthing up along the city’s quays and setting the scene for Riverfest, it's time to set your imagination to overdrive. Get on board the Jean de la Lune – a two-masted brigantine over 110ft in length – it’s real Pirates of the Caribbean stuff. You can also try your hand at some river kayaking, or take a boat cruise out around glistening Dublin Bay. 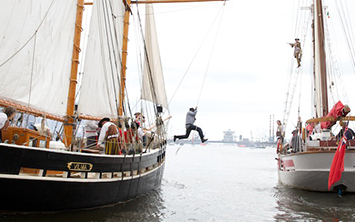 Of course, not all the excitement takes places on the water… Riverfest will fill the city’s quays with stunts, performances and plenty of music for the secret pirate that lurks within us all! 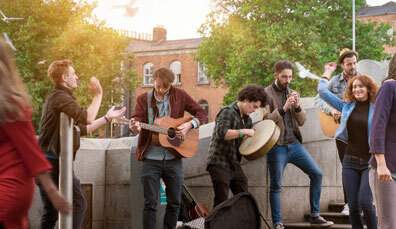 And if you can't make it for Riverfest, don't worry – Dublin city is alive with festivals throughout the year. 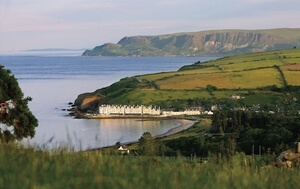 Literature, music, drama, food, comedy, film… Here’s just a taster of what’s on offer. For starters? Street theatre, pirates, shanty singers, aerial acts, DJs and more pirates! 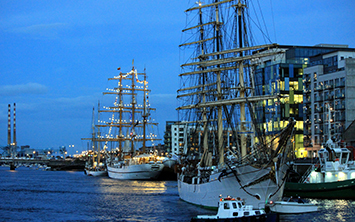 Gaze upon the majesty of tall ships and schooners upon the River Liffey! 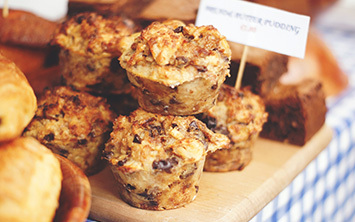 Fill yourself with the best in local street food with over 30 food and craft stalls. 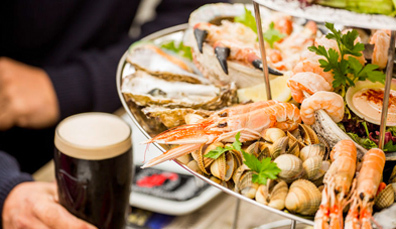 Festival food in Dublin means sampling markets stalls, traditional treats, gastro pubs and great chefs! 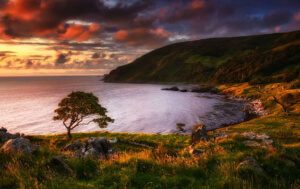 Dublin’s got a great position between mountains and sea, so make some time to head outside the city limits. 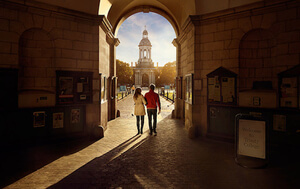 Live music, contemporary crafts and a literary heritage – Dublin is a UNESCO City of Literature with a dynamic creative side. 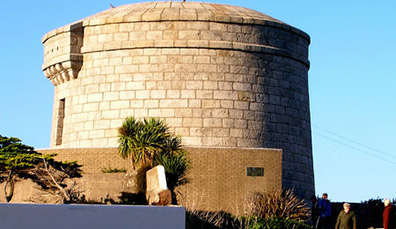 Here are five ways Dublin shines. 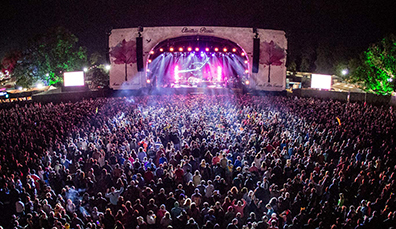 Festivals in Ireland come in all shapes and sizes. 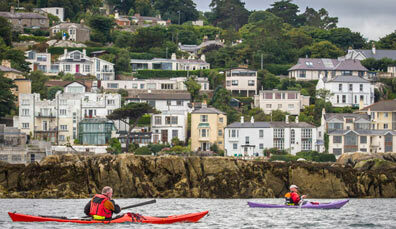 An unforgettable day kayaking around Dublin Bay.